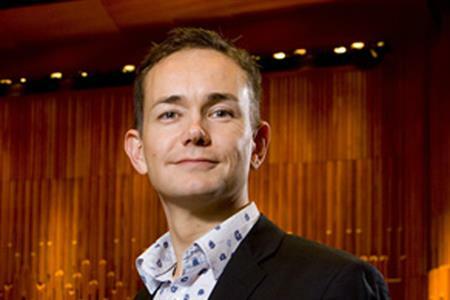 Anthony Hyde has quit as general manager of London venue the Barbican and will leave early next year to "pursue other projects in the meetings and events sector". Hyde, who joined the Barbican in 2001 as business development manager, has been instrumental in building its meetings and events business and boosting its turnover. Earlier this year, the venue recorded its best-ever financial year, with a 66% year-on-year boost in business in its 2012/13 financial year. Hyde was promoted in 2011 from head up corporate sales to general manager of a newly-formed Barbican business events team. He was the subject of a Masterplan article in C&IT at the time. The Barbican’s financial officer, Sandeep Dwesar, is heading up the process of finding a successor to Hyde, who steps down on 7 February. Hyde said: "Working at the Barbican has been an incredibly fulfilling role. It has allowed me to grow both personally and professionally within an exciting and creative environment. "Now is the right time for me to seek a new challenge and I leave confident that it will remain the UK’s most creative events venue under Sandeep’s leadership and my incredibly professional team." Dwesar added: "His impact goes beyond the organisation’s commercial success to include significant changes to the way we work, such as the establishment of close links to the Barbican’s artistic and creative learning departments."